I have noticed a couple of interesting tag lines on a movie poster and a trailer for a new series. 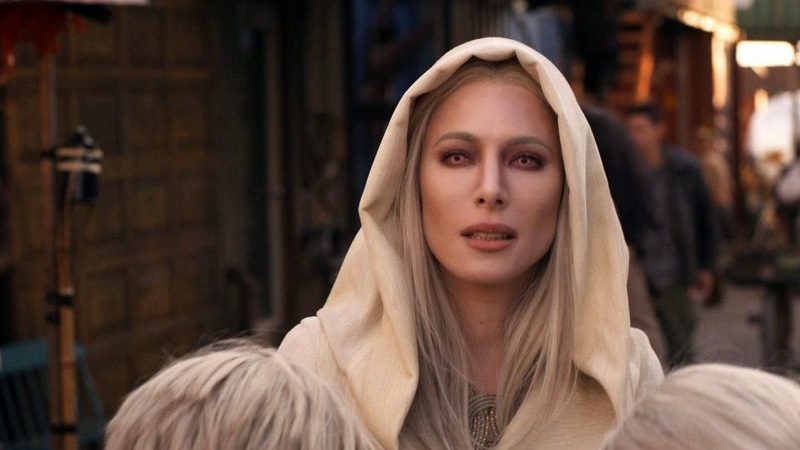 The SyFy Channel is trailing the launch of the second series of Defiance in which the character Stahma says “The most we can hope for, is what we want, is worth the evil we do.” Discuss. 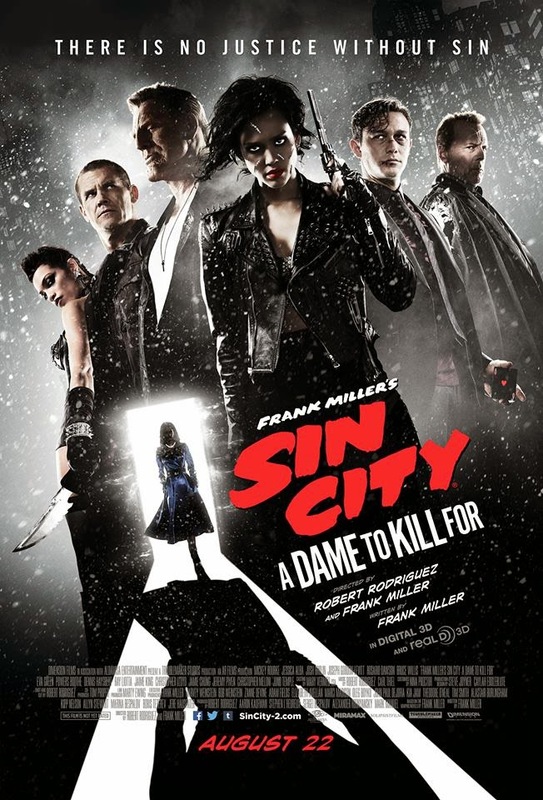 I also noticed a line on a poster advertising Sin City 2 A Dame to Kill For. "There is no justice without sin." Discuss. An interesting proposition. Had it said 'forgiveness' that would be have been a fairly easy point to argue but 'justice' is an interesting variation. Film has often traded using spiritual language but I sense that the level of engagement is deepening and quickening. People are increasingly hungry for engagement with spiritual things. We live in times where people have a great spiritual hunger. It's good that we have a story that speaks to their hunger which counters evil and strives for justice - where sin is forgiven. The Sound of my Voice takes over!